Because one cover is never enough, behold the United Kingdom cover for Leviathan! 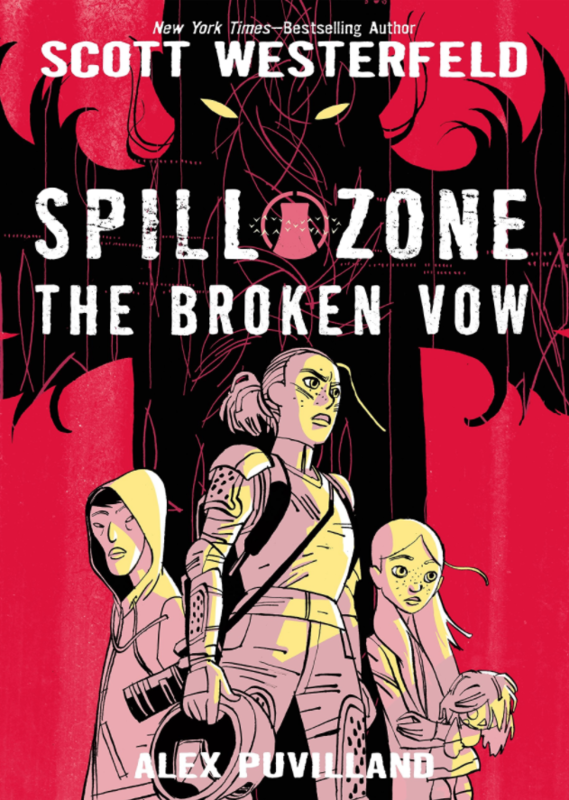 Unlike the US cover, this image is based on one of the black and white illustrations in the book. Keith added color and a few extra elements. No official word yet as to whether the Australian and French covers will be one of these, or a different image entirely! I like ALL the covers so far. What do you guys think? Lucky! I have a friend from Russia! He’s really funny, but sometimes he types in Russian and I have no idea what he’s talking about. Have any of you gone to Keith Thompson’s website? You’ll definitely see why Scott had be the artist. Sorry, typed wrong. I meant, You’ll definitely see why Scott chose this artist. My bad! Has anyone heard of the new Doodle 4 Google comp? Well, Google being my IDOLs(they have the GI phone and they spawned ‘The Googleing’….YouTube it), I have entered it. The brief? If I win, then it’ll be AWESOME. If mine is the only Scott-la themed one, and it comes to voting…Vote for me! Also, I need ideas!! My dad is starting a local chapter of TSS-US (That’s Turner Syndrome Society of the United States), and we of course need to get the attention of peolple affiliated with TS to be in our chapter. But how can I let those people know?? If anyone can think of something, tell me! and mayba i shall think about it! what does your scott-themed doodle look like, Holly-wa? Haley-sensei; I will post here with the scanned doodle (I’ll link my name to a flikr image or something) for everyone when I have it scanned, but I’ll kinda explain it for now. Resting atop the letter G is new pretty town, with a hoverboarding dude going in front of the curve of the G. The first O is replaced by a midnighters symbol, and I am either going to replace the second O with another midnighter symbol or something else. I have a Clanker -maybe- in the background, and Moggle hovering around the L and E area. Can anyone offer any inspiring ideas? Thankys, everyone who’s commented about it has been rly nice, haha. ohhhhh one hundred and THIRTEEN!!!!! i just cannot get over the number 13 nemore. 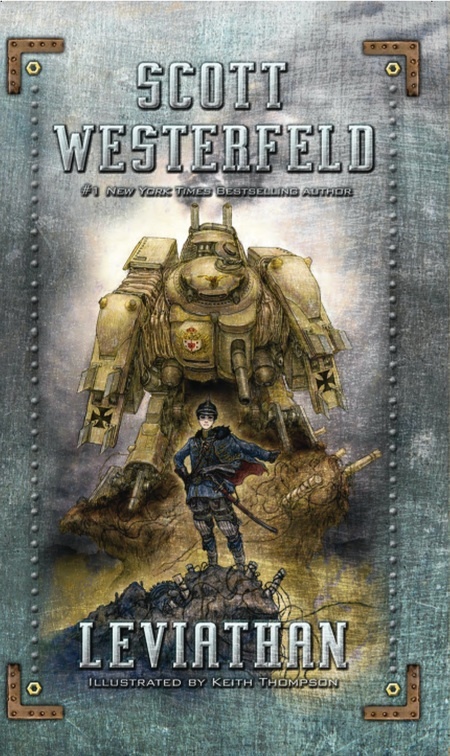 Wasn’t the artwork inspired by “Gear Krieg” miniatures game? Worthless for the vast drill, but I’m real lovesome the new Zune, and outlook this, as fine as the fantabulous reviews some added fill hump holographic, present assist you end if it’s the appropriate prize for you. I think what you typed was actually very logical. But, think on this, what if you added a little content? I ain’t suggesting your content is not solid, but what if you added something that grabbed folk’s attention? 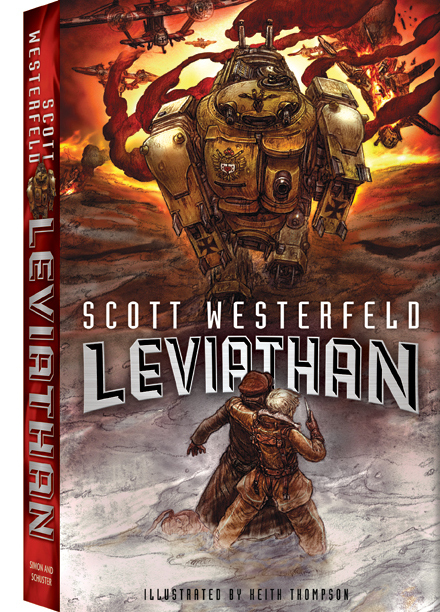 I mean UK Leviathan Cover westerblog is kinda plain. You ought to look at Yahoo’s home page and see how they create post headlines to grab viewers interested. You might add a related video or a related pic or two to grab readers interested about everything’ve written. Just my opinion, it could bring your posts a little livelier.